The Aspire Nautilus 2 tank is the successor to the original Nautilus / Nautilus Mini tank. It features a 2ml capacity and a Top Filling mechanism, along with an expanded set of airflow options. 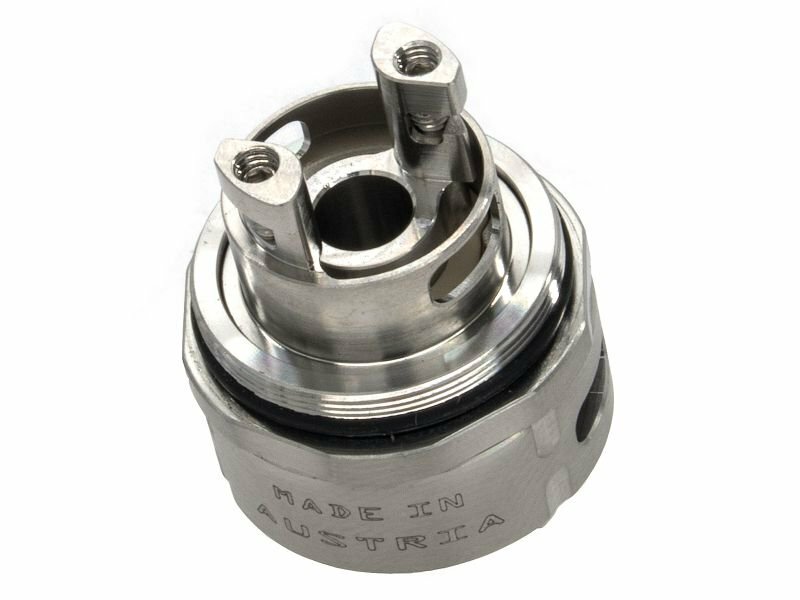 This allows the user to dial just the right airflow regardless of coil choice. It will be supplied with the new 0.7Ohm coil and while it technically is a Sub-Ohm atomiser, it's not really designed for the higher powered, direct-to-lung vaping, and should be considered a mouth-to-lung vape.